Anti-war march held in Los Angeles to mark Iraq war anniversary. The demonstrators marched along the famous Hollywood Boulevard to demand an end to the six-year war in Iraq and Afghanistan. 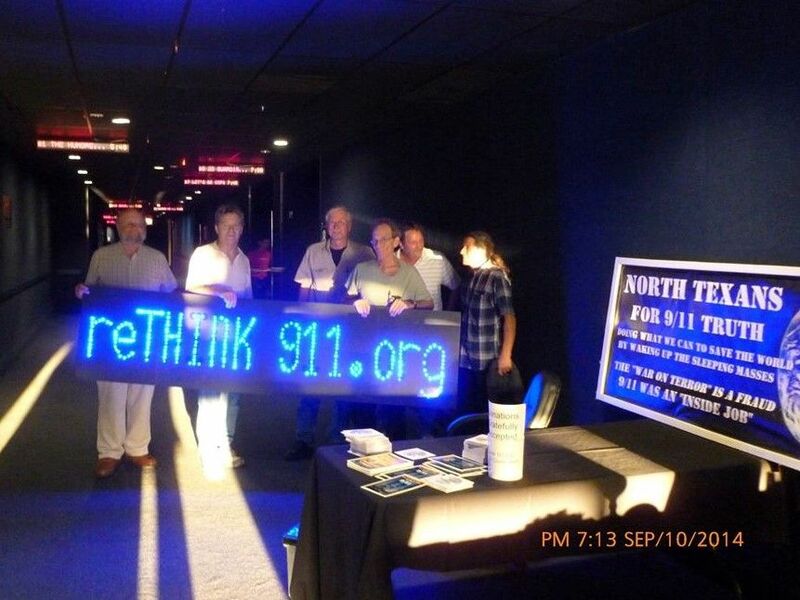 HUGE 9/11 TRUTH PRESENCE. Below are two quotes from the video. "This is the most 9/11 truth presence I've ever seen at a-- at a march and-- ...just the presence, the respect to people that, they already know. It wasn't any of those confused looks like in the past they at least looked at it and made a decision one way or another. There were a couple of people that came up to argue with us but we love that. Because we love to opportunity to change somebody's mind. It was a good day. I was a really good day."